Spain is surely one of the top self drive holidays in Europe. Having your own transport opens up a lot of opportunities to visit smaller towns and squeeze more than you usually would into each day. 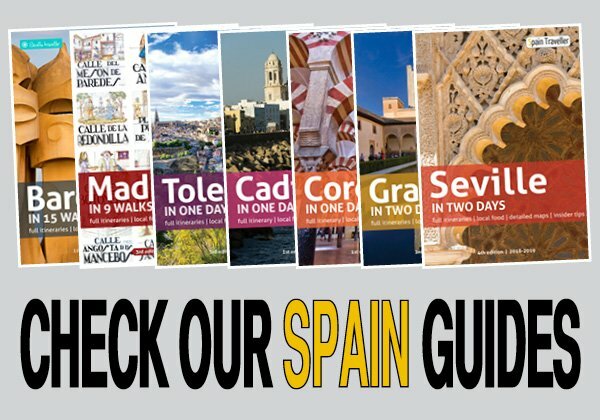 This means that you can go to some great and very popular destinations in Spain (e.g. 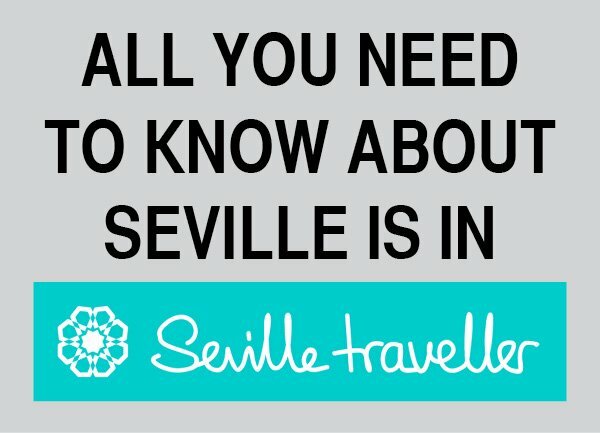 Seville, Granada, Cordoba, Barcelona or Madrid) and add to the itinerary a bunch of bonus (e.g. the coast where you can spend a few days at some gorgeous beaches…). But if you still want to travel by car, check this complete guide on where to book your rental car online. All in all, it’s a great to get a good overview of the country in a short period of time. Planning a road trip around the country can be an excellent idea, particularly if you are traveling in a group or with your family. 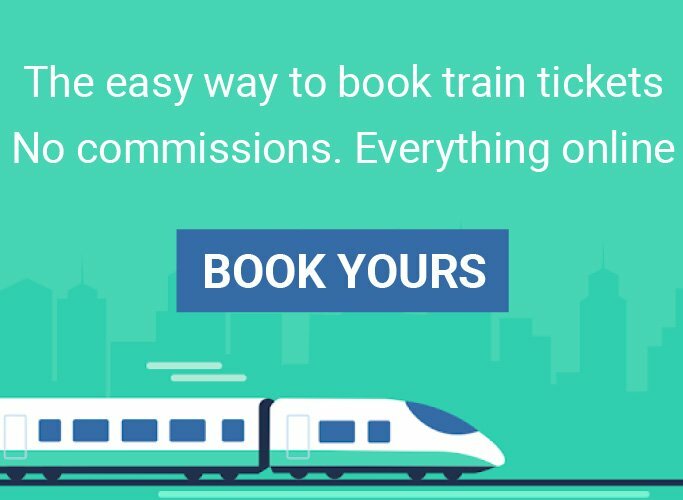 It’s a cost-effective way to get around the country. In addition to this, you have the chance to visit several places at your own pace. This flexibility in your schedule allows you to stop whenever and wherever you want. And you can also explore off the beaten track locations. 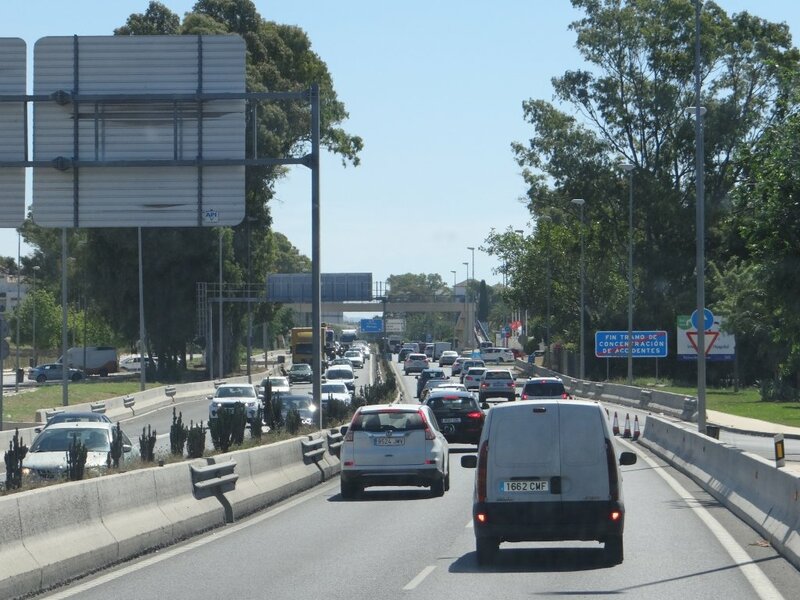 While driving in Spain is very easy thanks to its modern road network, respect certain rules to avoid fines and accidents. Finally, I always recommend getting an international driving permit even if it isn’t enforced. If [blank] (fill it with the name of your starting destination in Spain) is the start or the end of your road trip, pick up your car on the day you leave or arrive to [blank]. If [blank] is one of the stops along the road, find a secure place to park your car. It can either be a public car park or your accommodation’s parking. Make sure you take all your personal belongings with you. 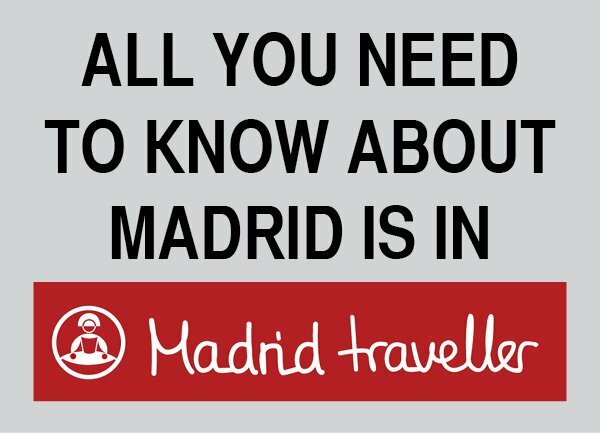 If you plan to go on some day trips, read my recommendations for day trips from Madrid, Barcelona, and Seville. A Spain car rental is definitely not recommended to get around within any relatively large city in the country. Why? A large part of any city’s tourist area is not accessible by car. Traffic can be heavy; it always feels like rush hour. Car parking in large cities is a pain in the neck. Most neighborhoods have parking meters and subterranean car parks are expensive. Driving on Madrid’s (M-30, M-40 and M-50) and Barcelona’s ring roads is messy, complicated and is generally a stressful experience. The subway because it’s faster. The bus because it gets you everywhere. A taxi because it’s more comfortable. And all of them are much cheaper than a rental car. The conclusion here is that once you arrive to any city, you should leave your car in a safe place and use the public transport system.